For a limited time, every time you make a purchase, you will earn 10% towards future purchases. When you buy any ticket(s) on VenueKings.com, you will receive 10% of the subtotal in rewards. The reward will only be issued once the order is confirmed. 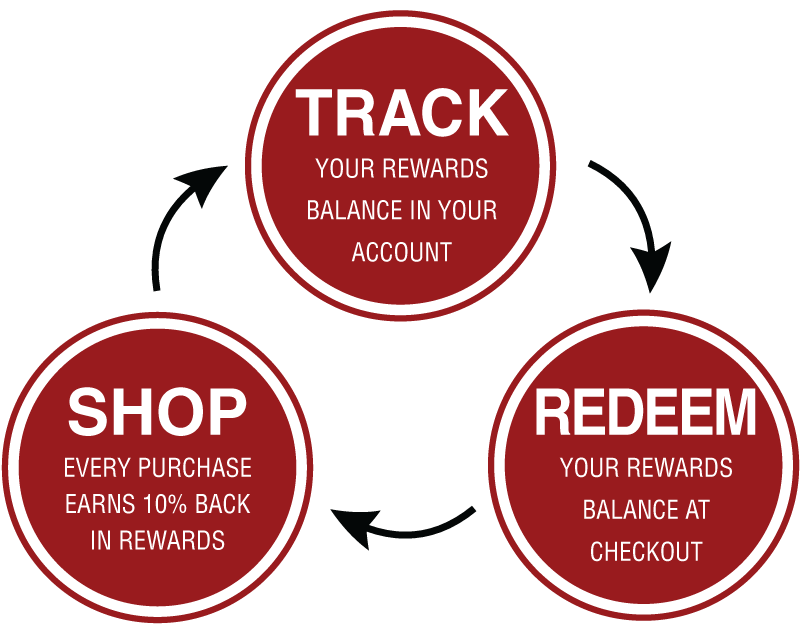 Rewards can be used on any future purchase on VenueKings.com and can be applied at your discretion. Restrictions: Loyalty rewards have no cash value and can only be redeemed on future purchases at VenueKings.com. Rewards that you earn can only be used by you on your account and cannot be shared or given to another individual. Rewards earned on orders that are declined, cancelled or for events that are not played or cancelled, will be forfeited. VenueKings.com may alter or discontinue this offer at any time at their sole discretion.